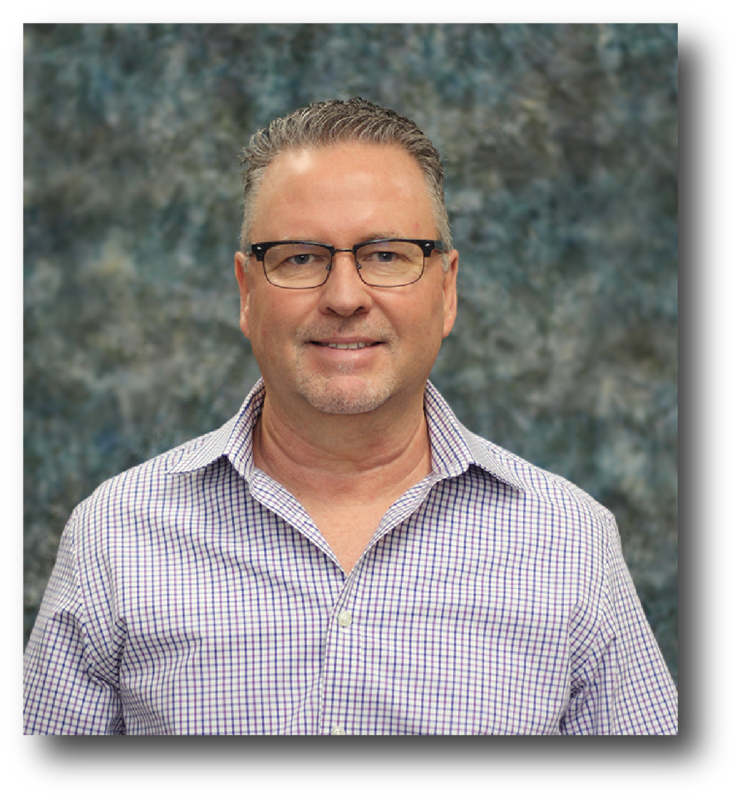 Greg Hankins brings over 20 years of technical and sales experience in commercial refrigeration and energy management. Since 1997, Greg has served in sales and management roles at Danfoss and OEMs, including Hussmann and Hill Phoenix. During this time he worked in the EMS departments, coordinating with key accounts across the U.S. and international locations. KE2 Therm’s Northwest Territory includes Northern California, Oregon, Washington, Wyoming, Montana, Idaho, Utah, Colorado and British Columbia.